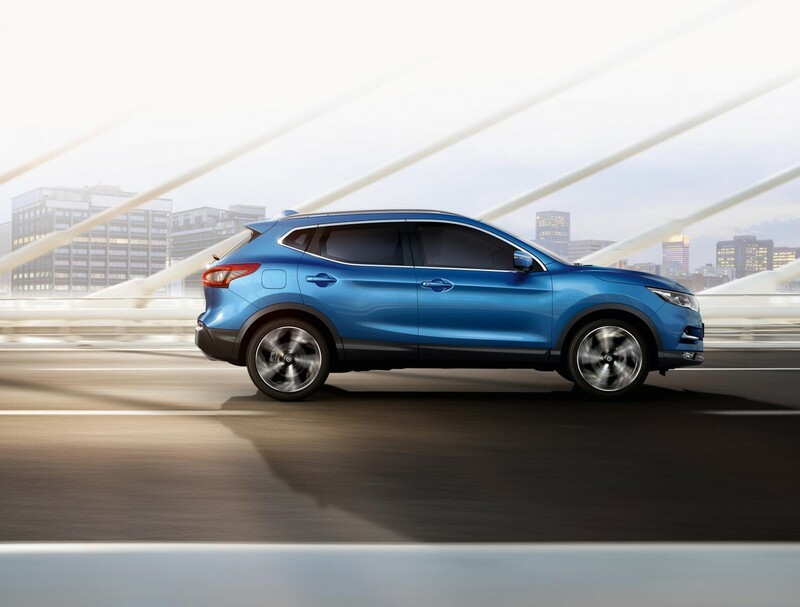 The Qashqai crossover is extremely popular in South Africa and the facelifted model now offers a range of styling updates and technological enhancements. We will be attending the official launch this week where we will be experiencing the changes in the metal so be sure to look out for our full launch report soon. 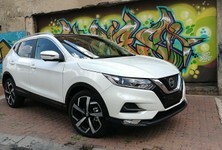 In terms of design, the facelifted Qashqai wears a new front bumper with a newly interpreted V-motion grille. 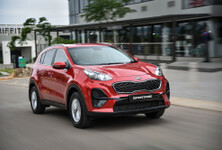 Boomerang-shaped daytime running lights with 9 LED lights give the Qashqai added presence and the clam-shell bonnet and rear bumper have also been redesigned. 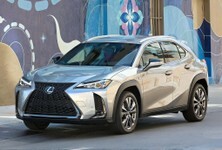 New alloy wheel designs are offered in either 17- and 19-inch sizes. The new design changes have resulted in the overall length growing by 17 mm while the height and width remain unchanged. 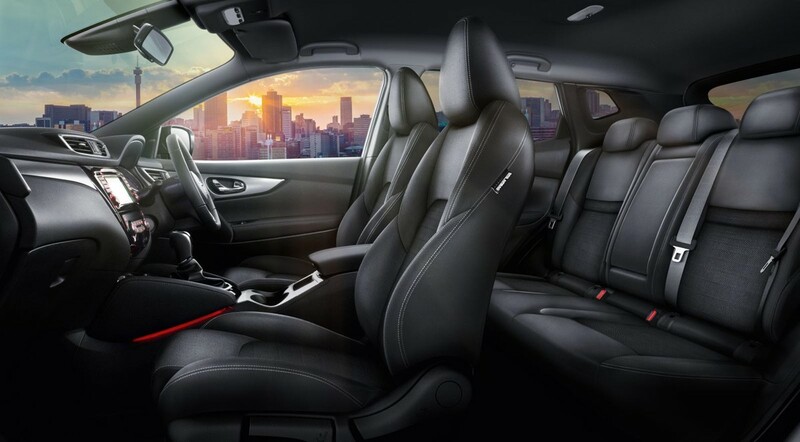 Qashqai's interior quality has improved and updated technology should see it continue to sell well in SA. 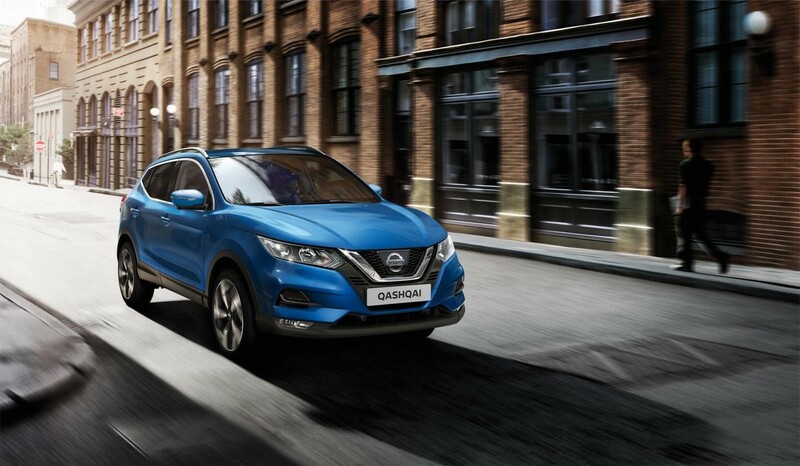 Nissan says that the Qashqai’s steering, ride and handling has been enhanced. The dampers have been re-tuned and the anti-roll bar stiffness has been increased to improve handling. 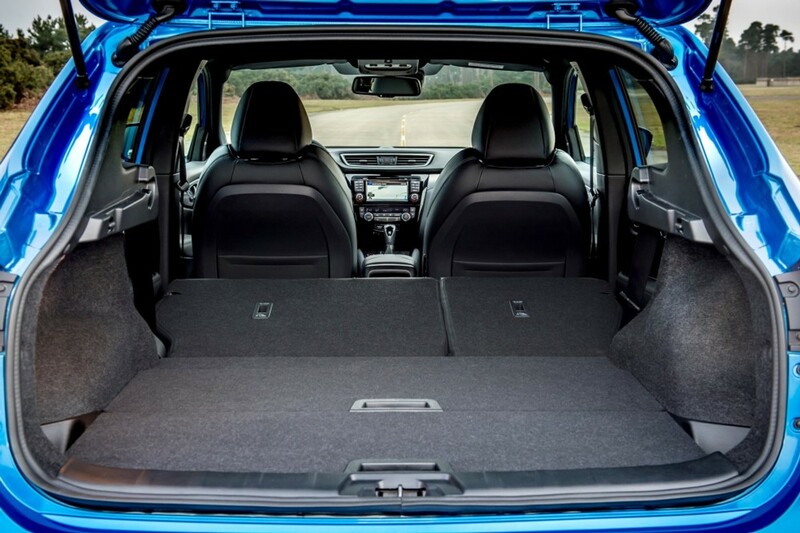 Additional sound insulation, door sealing and thicker rear glass has resulted in reduced noise, vibration and harshness (NVH). 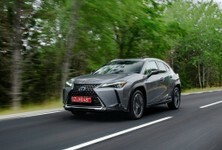 Engine noise has been reduced too thanks to improvements in powertrain calibration. 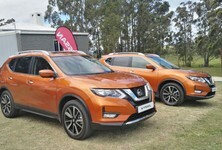 Nissan has been rolling out its Intelligent Mobility (NIM) technology in South Africa and the models to benefit thus far include the recently-launched Nissan X-Trail and Patrol. 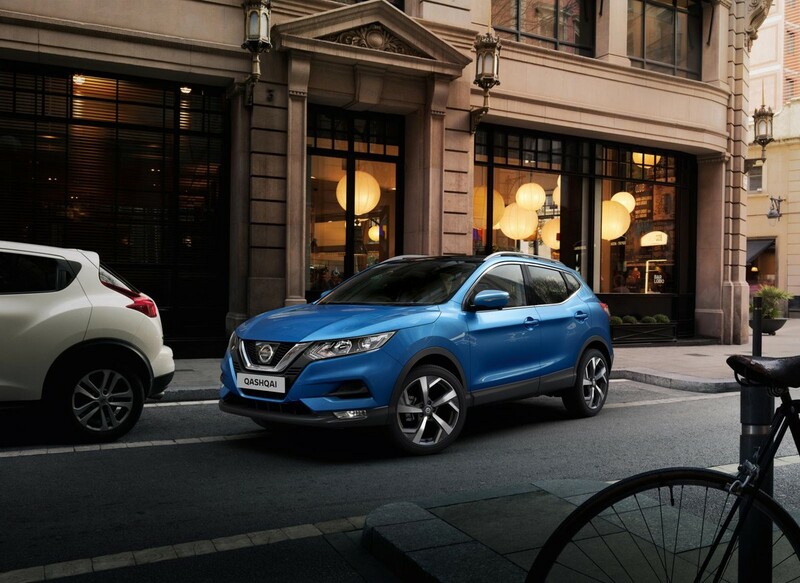 The facelifted Qashqai is the latest model to receive a host of NIM features which include Intelligent Blind Spot Warning, Intelligent Emergency Braking, Intelligent Forward Collision Warning, Around View Monitor, Intelligent Cross Traffic Alert and Moving Object Detection. The Qashqai remains a practical choice in this segment. On the inside, the Qashqai now gains a new D-shaped steering wheel with 4-way controllers. The material quality of the interior door handles and air vents have improved and the centre console armrest now features new stitching. 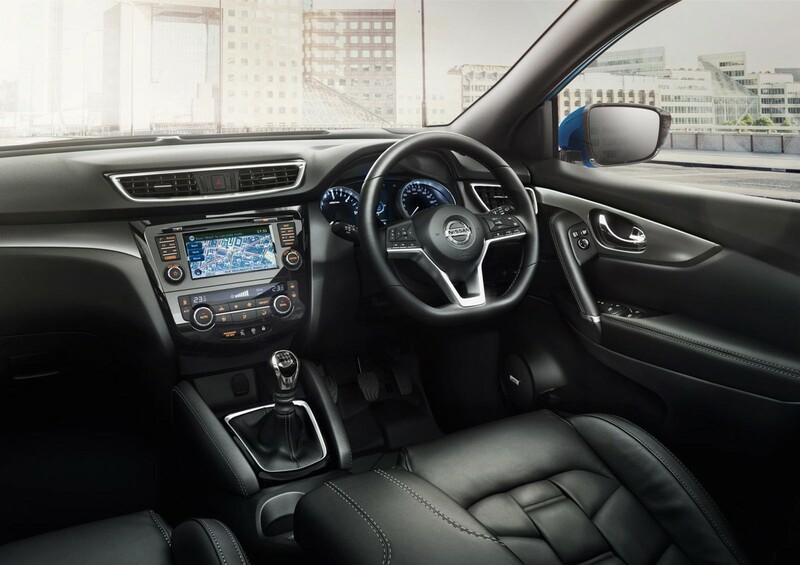 The Qashqai also features one-touch electric windows which can now be opened and closed using the key fob. 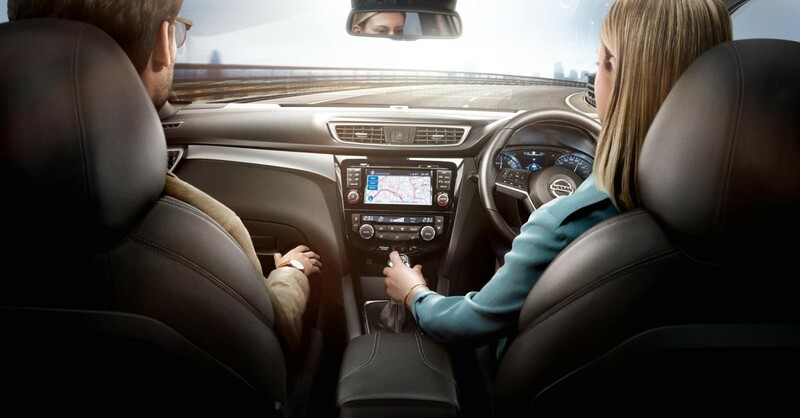 Newly designed seats with tapered shoulders offer improved comfort and the touchscreen infotainment system now features a new user interface. A new, 7-speaker BOSE Premium sound system is also offered. 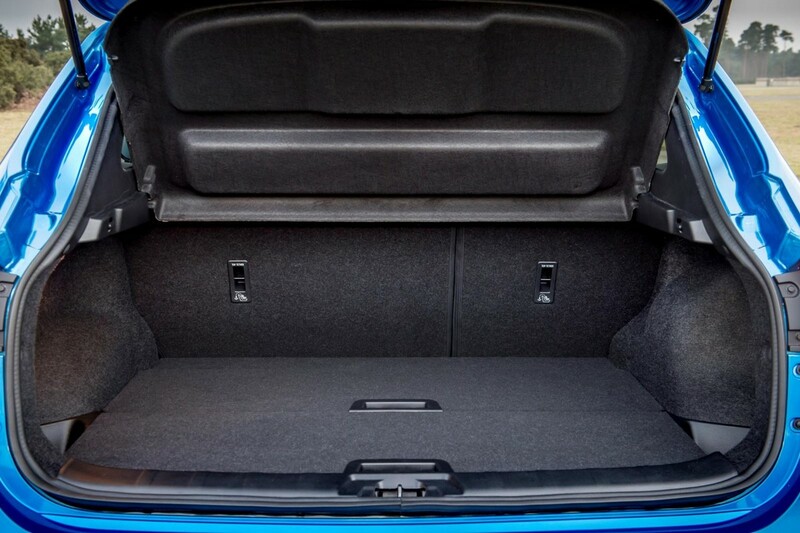 The load bay offers 430 litres of space, increasing to 680 litres with the 60:40 split rear seats folded flat. 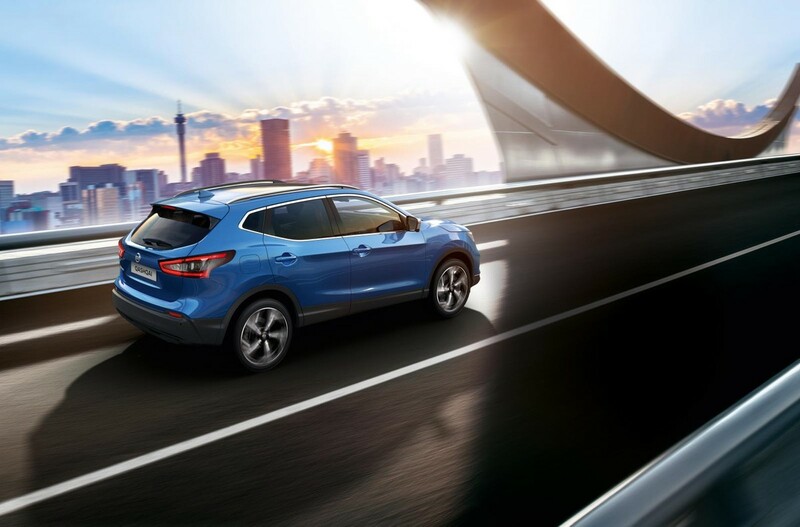 The Qashqai is powered by a 1.2-litre turbopetrol engine with 85 kW and 190 Nm of torque with either a 6-speed manual transmission or CVT on offer. 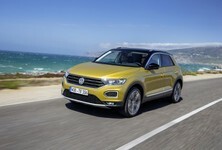 Buyers can also opt for a 1.5-litre turbodiesel engine with 81 kW and 260 Nm of torque. 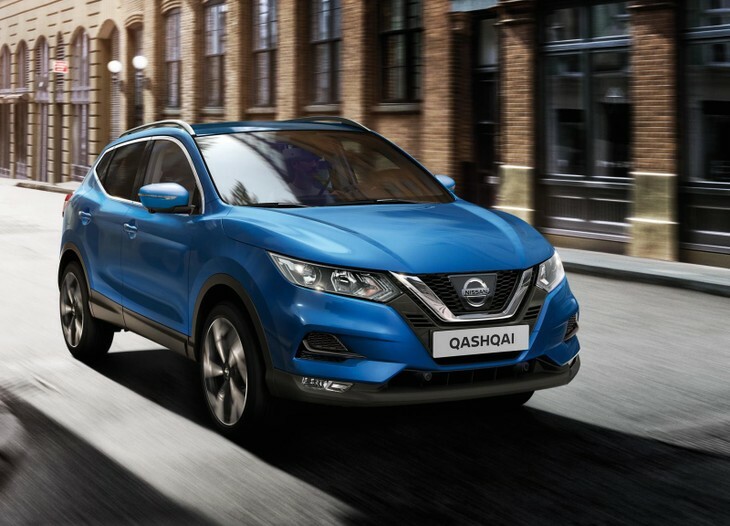 Read our International Launch Review of the facelifted Nissan Qashqai here! 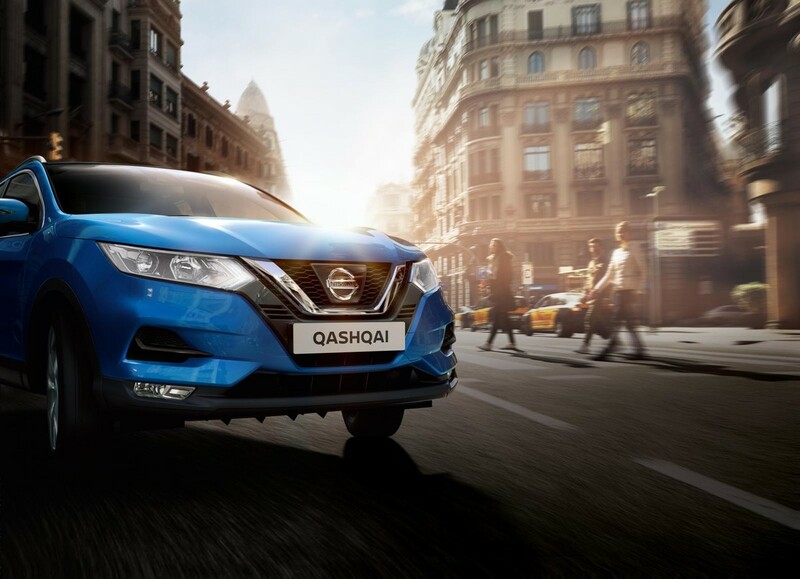 The Nissan Qashqai is sold with a 6-year/150 000 km warranty and a 3-year/90 000 km service plan and 24-hour roadside assistance.